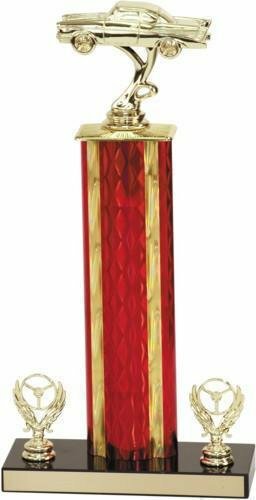 Choose your Figure, Column, and base to totally customize this trophy for any sport, academic occasion, or recognition occasion. Simply add this trophy to your shopping cart to use our unique trophy builder technology to customize your trophy. Overall height of the trophy depends upon trophy figure selection. 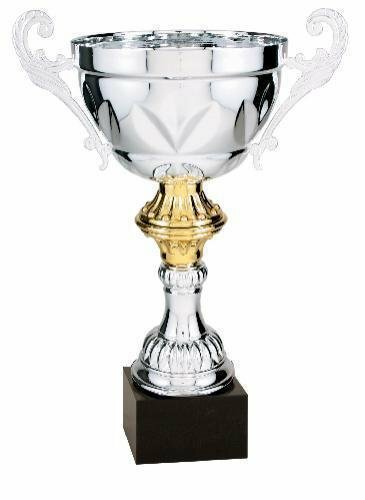 Choose your Figure, Column, Base and Trims to totally customize this trophy for any sport, academic occasion, or recognition occasion. Simply add this trophy to your shopping cart to use our unique trophy builder technology to customize your trophy. Overall height of the trophy depends upon trophy figure selection. Male Soccer Action Star Resin depicts a shooting the soccer ball to make the goal that wins the game. 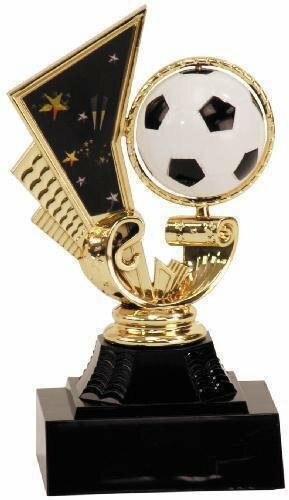 Stars adorn this soccer resin trophy showing the player is star player. Female Soccer Action Star Resin depicts a shooting the soccer ball to make the goal that wins the game. 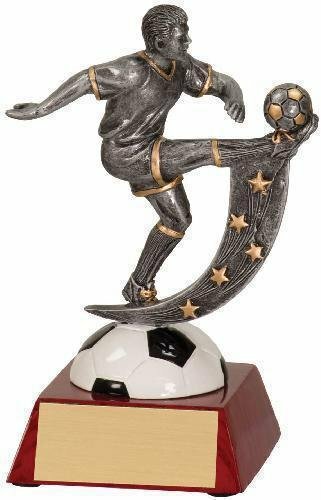 Stars adorn this soccer resin trophy showing the player is star player. Soccer Encore Resin is available in multiple sizes. 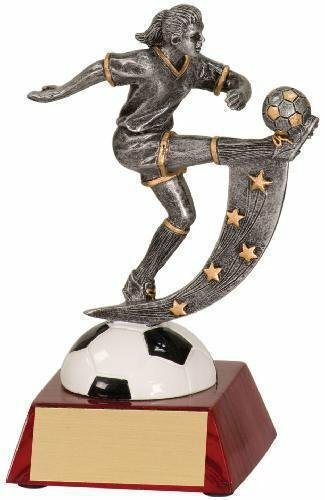 This resin trophy award is simply a fun award that kids love with a Soccer ball head on a players body adorned with stars. 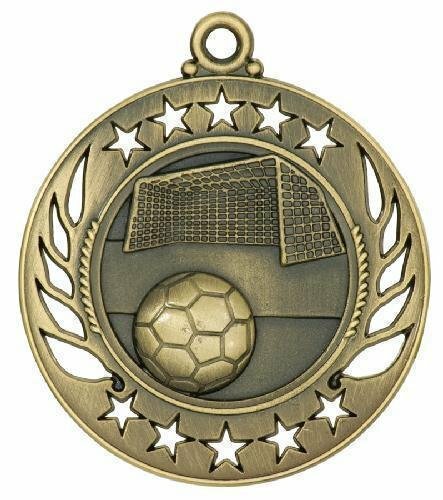 Soccer Galaxy Medal. Choose a neck ribbon or pin drape ribbon when you add this product to your shopping cart. Production lead time for this product is 5 days. This product has a minimum order quantity of 6. Color Soccer Spinning Trophy on a black base.